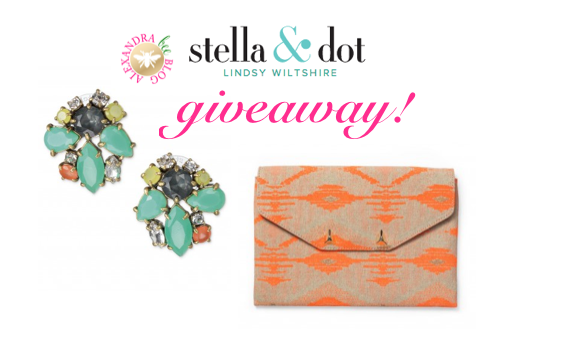 Alexandra Bee Blog: Stella & Dot Giveaway! I hope y'all had a great weekend! We spent ours on the Eastern Shore of Virginia for Bryce's cousin's wedding. It was such a nice getaway and has me even more ready for summer! On Friday, I shared a teaser photo for today's post. I have a giveaway for you that I am SO excited about! About two weeks ago, I hosted a Stella & Dot party, and my wonderful stylist, Lindsy wanted to open up the party to you and also giveaway some goodies! play lots of dress up! Lots of pretties stood out to me at the party, however, 2 particular pieces really caught my eye: the Naomi Cluster Earrings and the Aztec Coral City Slim Clutch. Seeing how much I loved the pieces, Lindsy thought they would make for the perfect giveaway! One lucky Alexandra Bee Blog reader will win their pick of either the Naomi Cluster Earrings OR the Aztec Coral City Slim Clutch. I was fortunate enough to wear both pieces and some other Stella & Dot baubles over the weekend and had such a fun time styling them! It just so happened that the Naomi Cluster Earrings matched my rehearsal dinner outfit perfectly! I also wore the Jackie Link Bracelet and loved its classic look and adjustable clasp! Sweet Erin let me borrow this Fabrik dress and I don't want to give it back! I also have to say that I broke out my new Platinum Jack Wedges and love them! They were super comfortable and did not require breaking in like flat Jacks do! I also had a good time styling the clutch. 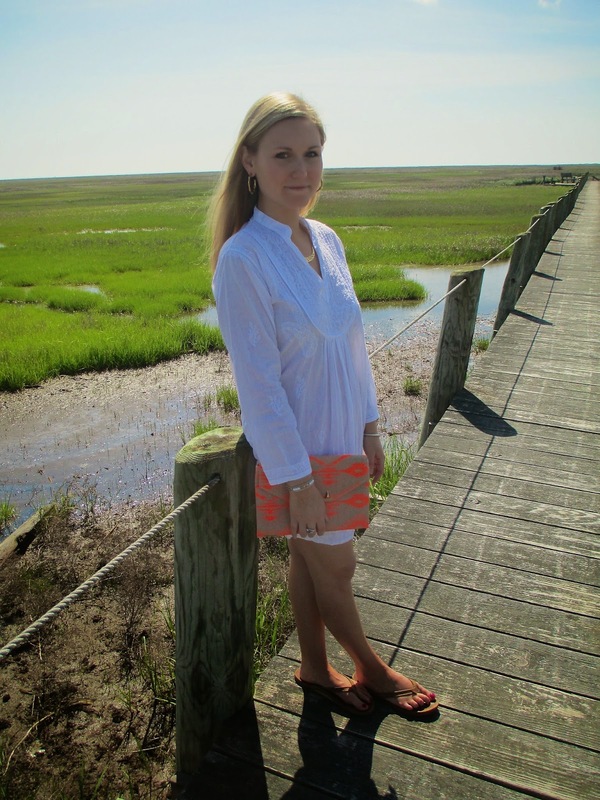 Being on the shore, a breezy tunic was necessary and the clutch was its perfect complement. I also wore the Stella & Dot Avalon Necklace (a steal for just $39!) and the Cady Wrap Bracelet. The wrap bracelet is a great neutral color and was gorgeous! I love that the clutch is very roomy inside and has lots of pockets! And now, which would you choose? The Naomi Earrings or the Aztec Coral Clutch? I don't think I can pick a favorite! 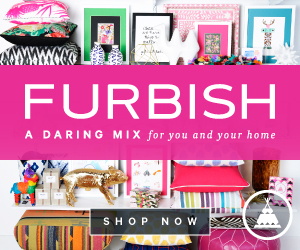 While you're busy pondering your choice, be sure to shop my party by clicking this link! 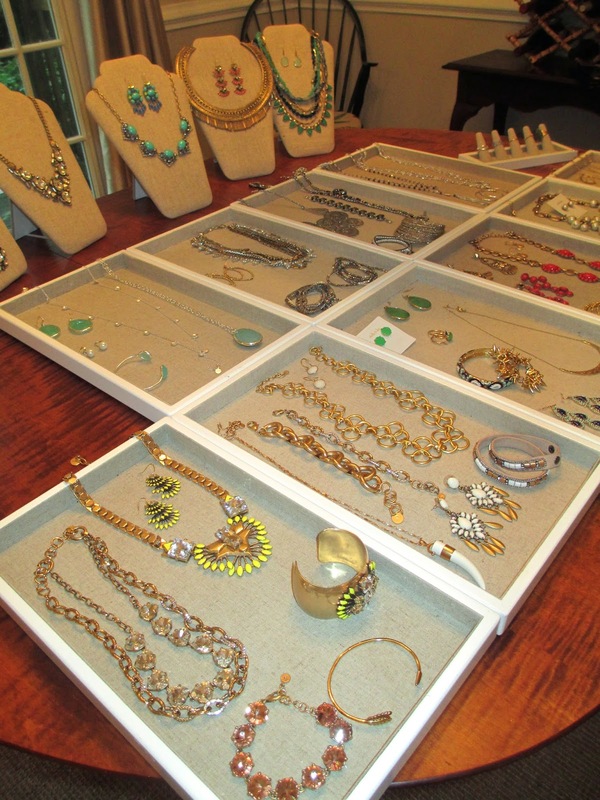 Stella & Dot makes such gorgeous jewelry and the quality is second to none! To enter the giveaway, please use the Rafflecopter widget below. The giveaway closes at midnight on May 16 and the winner will be announced that day! You look so cute! 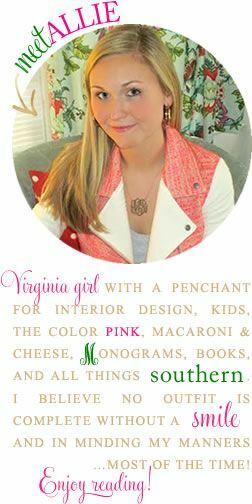 I love Stella & Dot, and I would love to have the Juniper Statement Necklace! LOVE the earrings and so glad I just discovered your blog! I love the navy striped elephant scarf. 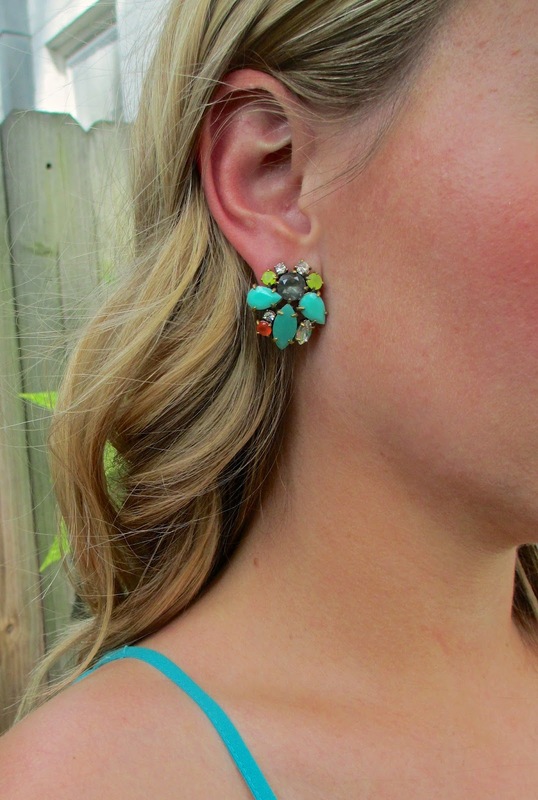 I'm obsessed with the blue Seychelles Chandelier earrings! Love your outfits with your new goodies. love love these two giveaways!!!!!! Good Luck to all! I love those shoes! Your outfits looked lovely and perfect for a wedding at the Shore. I think the earrings are my favorite! The clutch is so pretty in your pictures and I love how freaking big it is! Loving the Laurel Cuff!! So pretty! I love the Sahara necklace! You have the best giveaways!! I love the Tricia Link Necklace (I'm a huge Stella and Dot fan!!). I love the odette ring! The Crosby Link Necklace is so fun!! Love them both but would probably get more use out of the earrings. I love the Gitane Tassel necklace in gold! How can a girl choose?! Seeing as I lug a briefcase to work everyday, I probably would go for the cluster earrings through the giveaway or even on my own through her site to spruce up any mundane day at the office! Thanks for the giveaway, so fun! I'm still in love with the Sutton - NEED it! By the way, this is the first time I'm seeing your new blog design and name - looks great! Oh I LOVE those earrings! The clutch is super cute too! OK, now you have me rethinking the Jack Rogers wedges. I love my pink JR flat sandals, but it took a while to get there! Seeing how cute they are with your dress (and would go with so many other things!) and how comfy they are has moved them up on my wish list. I love the clutch! I need a cute one like that so I'd pick it :) You look great styling both the earrings and the clutch. Thanks for doing the giveaway, Allie! I like the Jackie Link bracelet! Since I am addicted to statement necklaces, the Linden Necklace in green is my absolute favorite! One of my favorites is the Sutton necklace in white! I love the drop earrings in coral. So pretty! I mean... How do you even decide?! ?